Does Energy Suspension 3-5118G fit your vehicle? 3-5118G is rated 5.0 out of 5 by 1. Rated 5 out of 5 by TimLB from Great product! 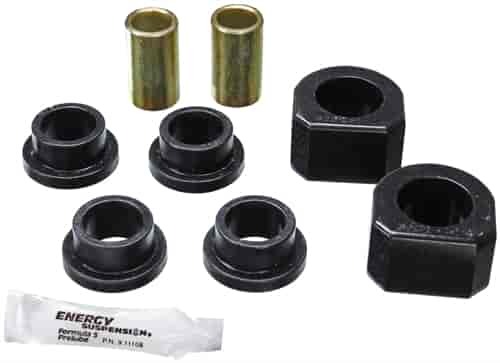 These front end sway bar bushing for my 90' Chevy 4wd suburban work perfectly! Really tighten things up with noticible results.